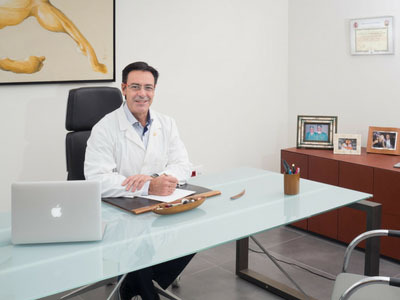 The prestigious Dr. Daniel Rodríguez Morales de los Rios founded the Canary Institute of Medicine and Aesthetic Surgery in July of 1996. 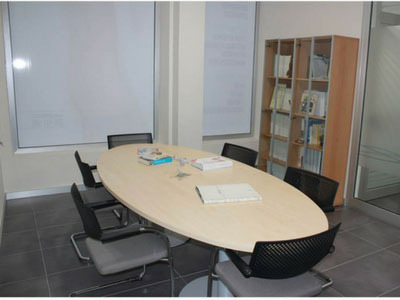 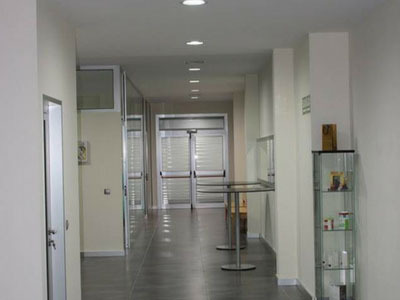 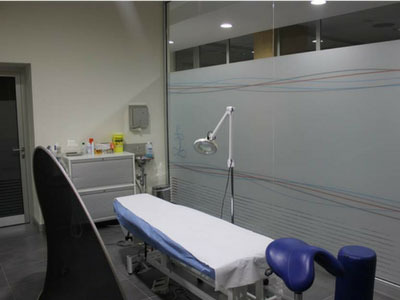 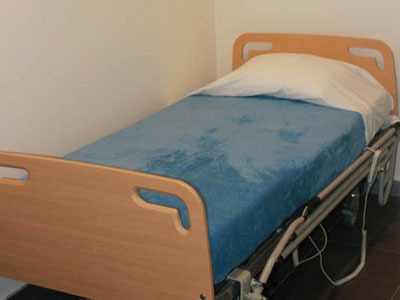 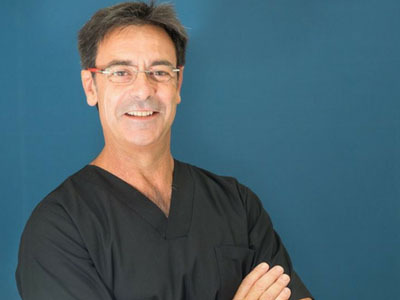 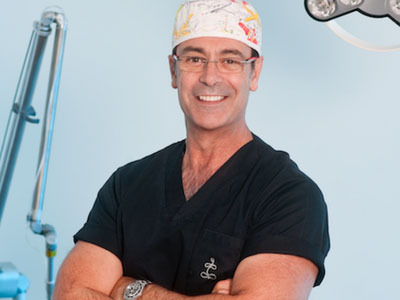 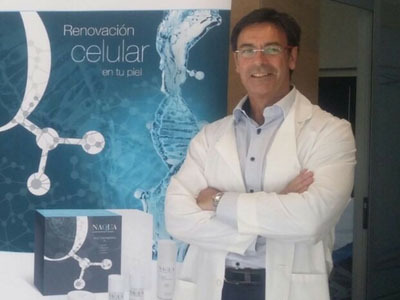 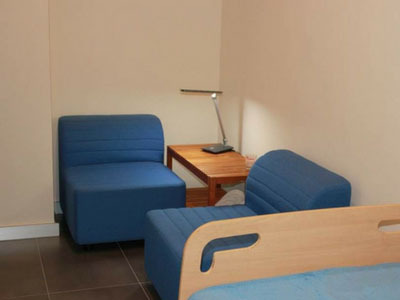 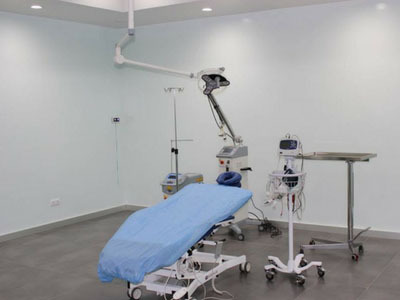 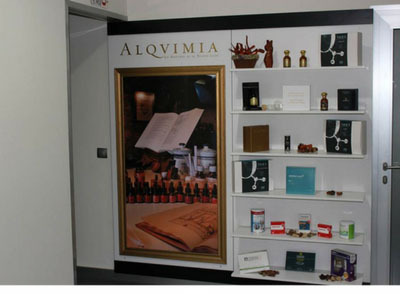 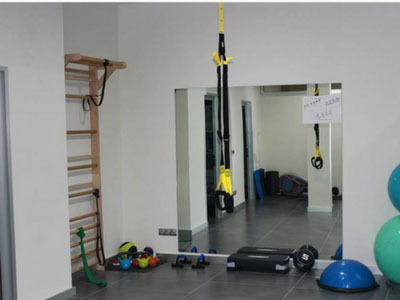 The clinic brings together personalized service, the experience of Dr. Daniel Rodriguez Morales de los Rios and high technology with unique devices in Canary Islands. 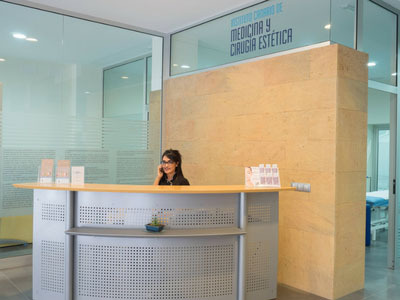 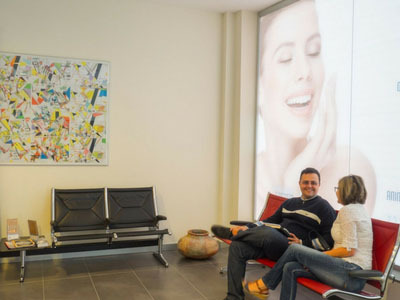 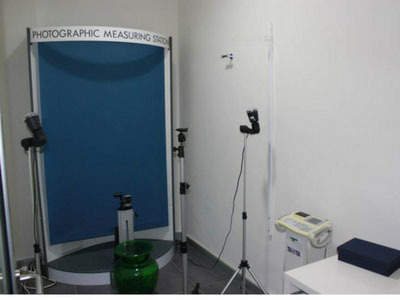 It should be noted that our center is available to patients, through a multidisciplinary team and staff, so that the results we seek will not only be a beautiful physiognomy, but a visible manifestation of our inner world.